apps to better manage their operation. When your customers download the free mobile app, they can interact with your team and see the details of their support tickets within the app. 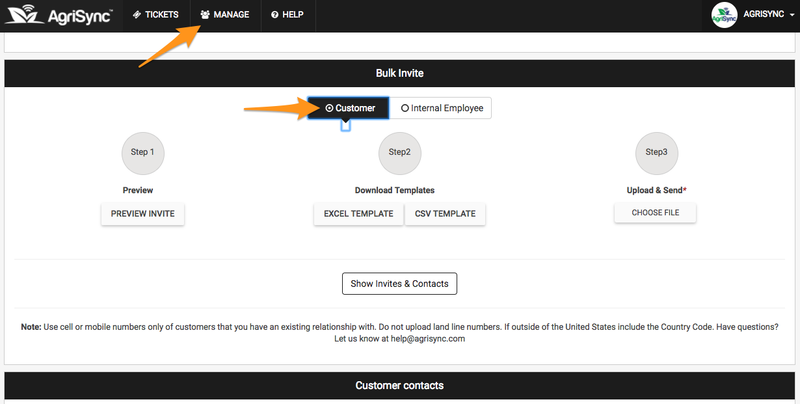 The best way to encourage your customers to join is by utilizing the Bulk Invite feature on the Web Dashboard. 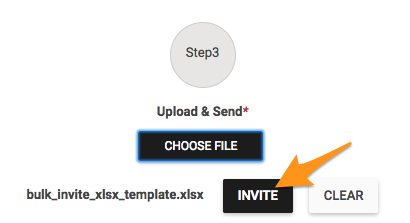 With a few simple steps, you&apos;re able to send an invitation via text message to a list of your customers by simply uploading an excel file or csv. spreadsheet. This feature is only available to Admins and Managers. 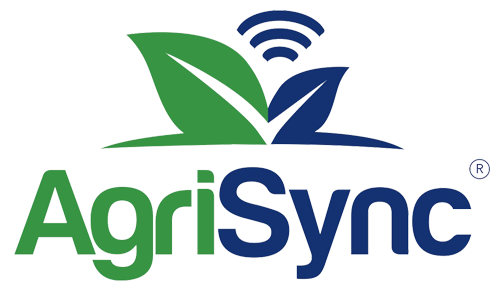 Go to the Manage tab on your AgriSync Web Dashboard and scroll down to the Bulk Invite section. Make sure you are in the Customer tab, not Internal Employees. Open the spreadsheet template and fill in your customer(s) mobile number(s) and first/last name(s). Click on the Invite button to automatically text your list of customers to download our app!